Jennifer Mitchell, a Bay Area native, is an active performer in both opera and musical theatre, and she is thrilled to be part of the Ballet School faculty! 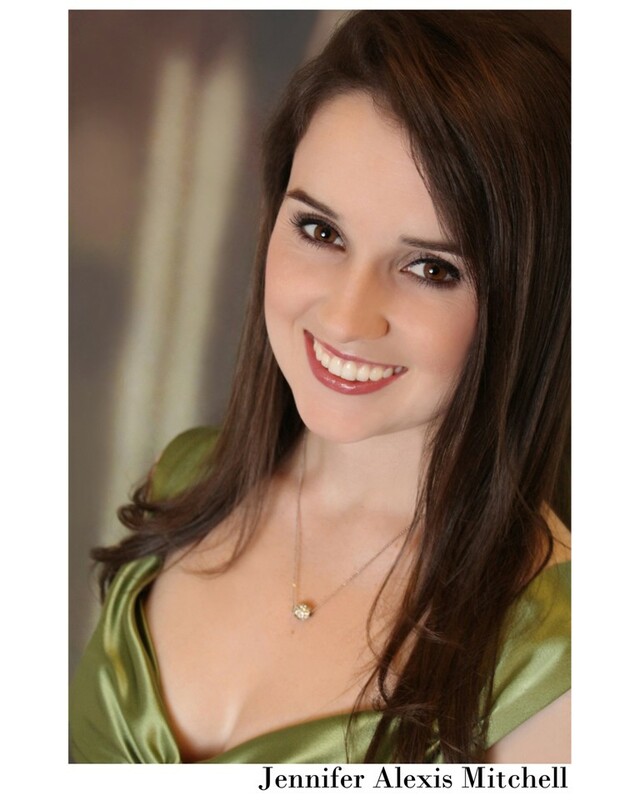 She holds a Master’s degree in Vocal Performance from San José State and dual B.A.s in Music and Italian from Wellesley College, and she has been teaching private lessons in the Bay Area for several years, in addition to teaching for TheatreWorks Silicon Valley and Musical Theatre Works in San Francisco. Her operatic credits include Le nozze di Figaro (Barbarina) at Opera San José, the title role in Patience and Die Fledermaus (Ida) at Lamplighters Music Theatre, Così fan tutte (Despina) at Pocket Opera, La traviata (Annina) at Livermore Valley Opera. Musical theatre credits include Beach Blanket Babylon (Snow White), Oklahoma! (Laurey) at Broadway by the Bay, The Most Happy Fella (Rosabella – SSFBATCC nomination) and Fiddler on the Roof (Tzeitel) at Cinnabar Theater, Master Class (Sophie) at Jewel Theater Company, The Light in the Piazza (Clara – SFBATCC nomination) and Carousel (Julie) at Spreckels Theatre Company, Where’s Charley? (Kitty Verdun) and The Boy Friend (Polly Browne – SFBATCC nomination) at 42nd Street Moon, and Les Misérables (Cosette) at Woodminster Summer Musicals and in concert with Masterworks Chorale. Jennifer has previously performed in the educational outreach programs at Starting Arts, Opera San José, and West Bay Opera.